Sony Xperia XZ2 Price In Bangladesh. With the Xperia XZ2, Sony enters a new chapter in design. The company’s latest flagship adopts a glass-and-metal construction with curved back and rounded edges, complemented by an 18:9 LCD display. At the front, we find 20% louder stereo speakers, and at the back is a (functioning) fingerprint reader. The XZ2 also stands out with its 19MP Motion Eye camera capable of shooting 960 fps and, for the first time on a smartphone, 4K HDR video. To top it all off, the latest Snapdragon 845 powers the phone. All information is collected on their website. 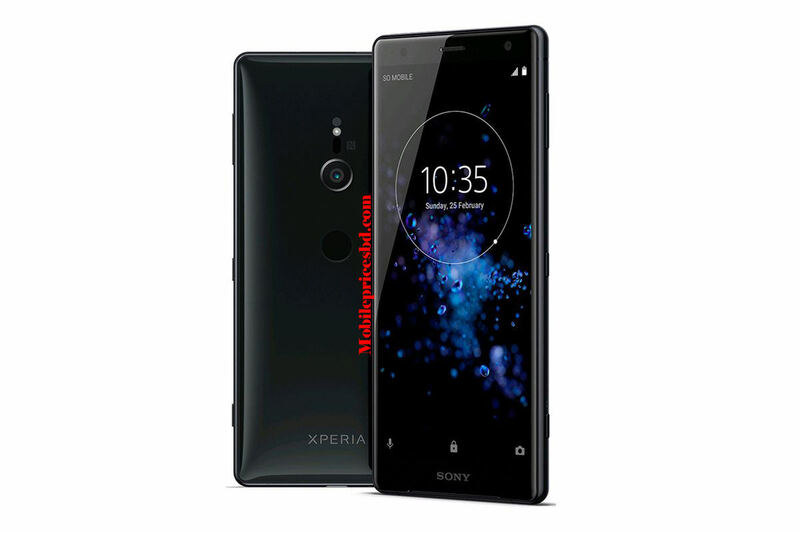 Sony Xperia XZ2 smartphone launched on 23 February 2018. The phone comes with a 5.7-inch 18:9 ratio, IPS LCD capacitive touchscreen display with a resolution of 1080 pixels by 2160 pixels at a PPI of 424 pixels per inch. It measures 153 x 72 x 11.1 mm (height x width x thickness) and weigh 198.00 grams. 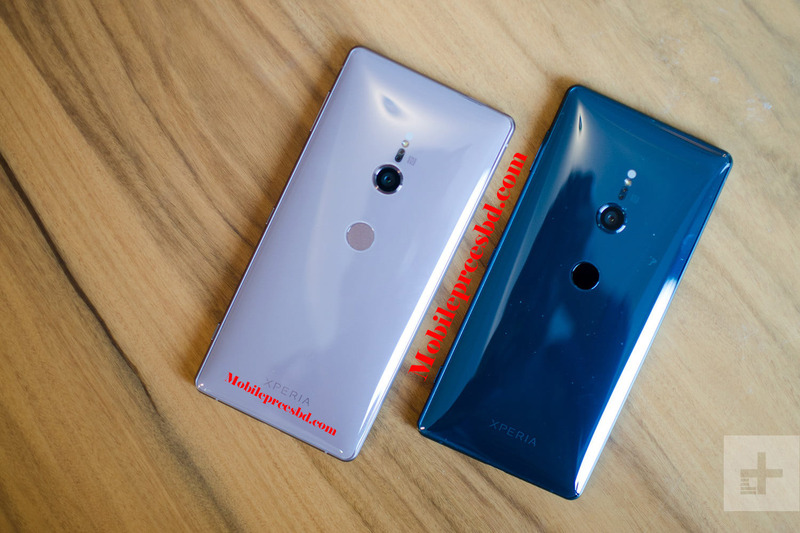 Sony Xperia XZ2 is a Single SIM (Nano-SIM) or Hybrid Dual SIM (Nano-SIM, dual stand-by) (GSM). Connectivity options include Wi-Fi, GPS, Bluetooth, 3G, and 4G. Sensors on the phone include Sensors Iris scanner, fingerprint (rear-mounted), accelerometer, gyro, proximity, compass, and barometer. 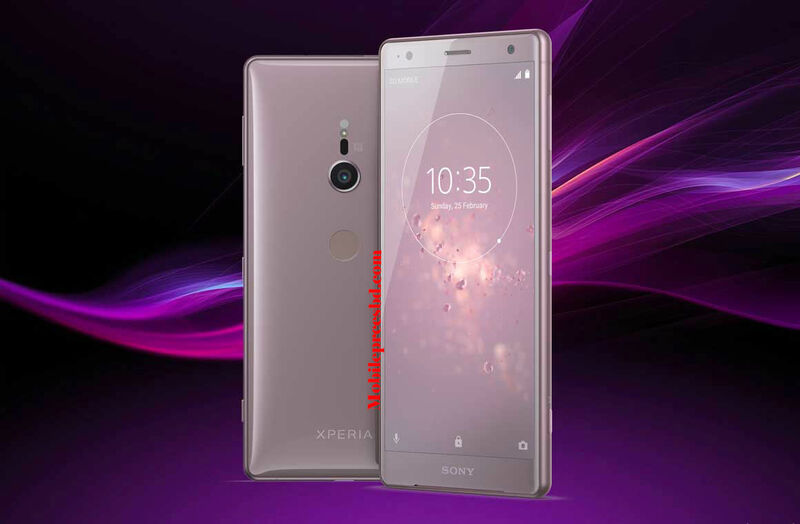 As far as the cameras are concerned, Sony Xperia XZ2 packs a 19-megapixel primary camera with LED flash on the rear and a 05-megapixel camera for a front shooter for selfies. Sony Xperia XZ2 is powered by Octa-Core 4X2.7 GHz. Cores Quantity 8. Sony Xperia XZ2 comes with 4/6 GB of RAM. The phone packs 64 GB of internal storage that can be expanded up to 400 GB via a microSD card. Sony Xperia XZ2 is powered by a 3180 mAh Li-Ion (Lithium Ion) non-removable battery. 05-megapixel camera (f/2.2, 1/5″) autofocus, dual video call, gyro EIS, Auto HDR, 1080p, auto face detection, face beauty, HD video rec. This Sony Xperia XZ2 is a flagship Smart Phone from Huawei mobile company .Now Sony Xperia XZ2 is available in Bangladesh mobile market from 23 February 2018.